Info. : He is basically from Bhuj-Kutch and currently based in Ahmedabad , Gujarat. 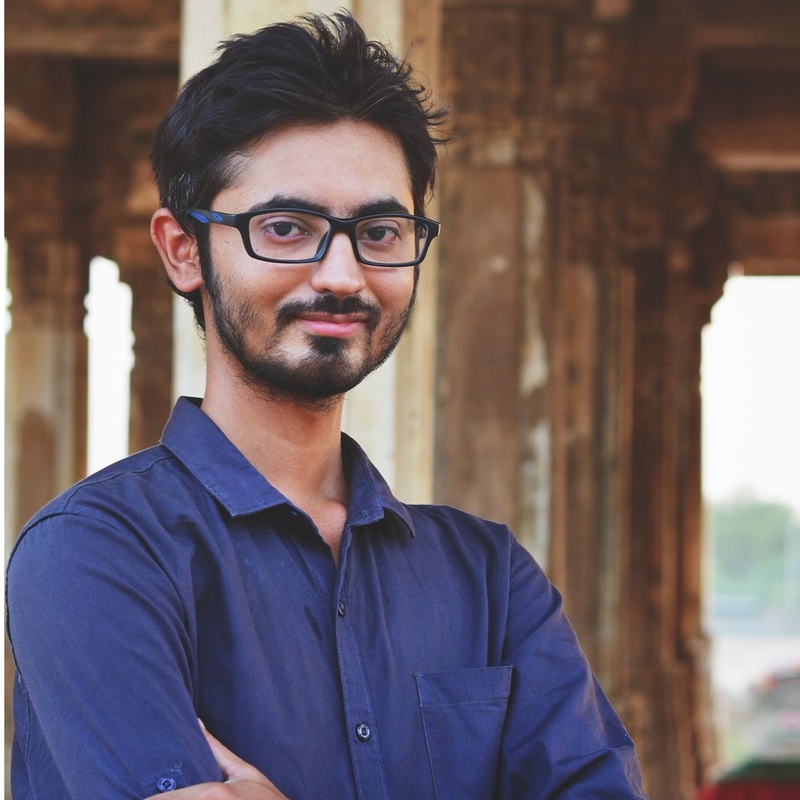 He completed his Diploma Computer engineering from Nirma university in year 2011, Ahmedabad and B.E in year 2014 from A.D Patel Institute Of technology,Vallabh Vidyanagar.Founder , StudentDesk.in . Q1. Tell us about your startup Studentdesk.in. Q2. How you came up with this idea ? Unlike, many, I have been lucky to have support to reach this far in attaining my education. I reminisce waiting for days to be able to buy used book from seniors or find someone to exchange my “Revolution 20-20” with “The Alchemist,” because buying new books was very expensive. Additionally, I along with many of my friends prefered to buy books from our seniors as it always contains important sections and question marked. But it was pretty tedious to find someone willing to sell. Similarly, selling was equally arduous process. During my 3rd year in engineering, I went to sell my used books to the books store but he hardly returned any money for them. Thus, I thought, directly giving books to my juniors would be more appropriate, as this would not only save money to both parties but will also save time, and money. It did not come to me as a Eureka moment, but as a Eureka idea. I saw the possibility democratizing knowledge and learning by enabling every individual and home to contribute and access to the decentralized library. The day people being able to acquire knowledge without any least financial disability, doesn’t seem far.Q3. Is there a team behind it or are you only there to manage such an awesome work? Yes, my roommate Binit Thacker (Founder– yellowmedialabs.com) is helping me for UI/UX part of website and I do have interns who are working with me as their final year internship program. Q4. How much time it took you to convert this awesome idea to reality ? During my final year i wanted to so something which can really help people, so i have selected StudentDesk as my final year engineering project and it took us 4 months to complete first version of this website. Q5. Do you earn from this or it is non-profit ? Currently, we are totally focusing on users so as of now we are not planning to generate any revenue off this website. Q6. What is the main aim of running this portal? The day people being able to acquire knowledge without any least financial disability, doesn’t seem far. Q7. Which point makes difference between StudentDesk and other similar Portals/websites ? Studentdesk.in is dedicated book exchange portal where students and fellow readers can buy, sell, exchange or donate their books within their college or city, so its like we are building community of readers which makes it unique from other website.